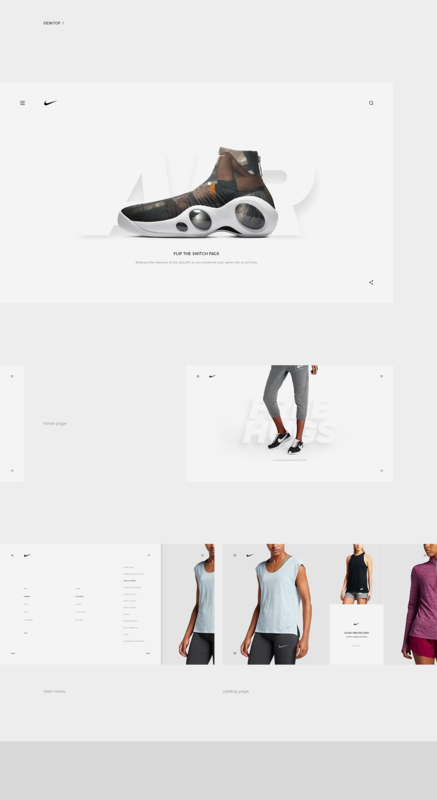 I am a fan of minimalist design and the work that Anton Skvortsov shared on his Behance profile for a concept idea for what the Nike store could look like on desktop and mobile is an amazing example of minimal and elegant. It's hard to evaluate minimalist design when it comes to user testing. Some users might always prefer density rather than focus on less. It's okay, but some companies can definitely afford that and Nike is a great example of one that I think it could work. Below you can see some images and a bit of the process. 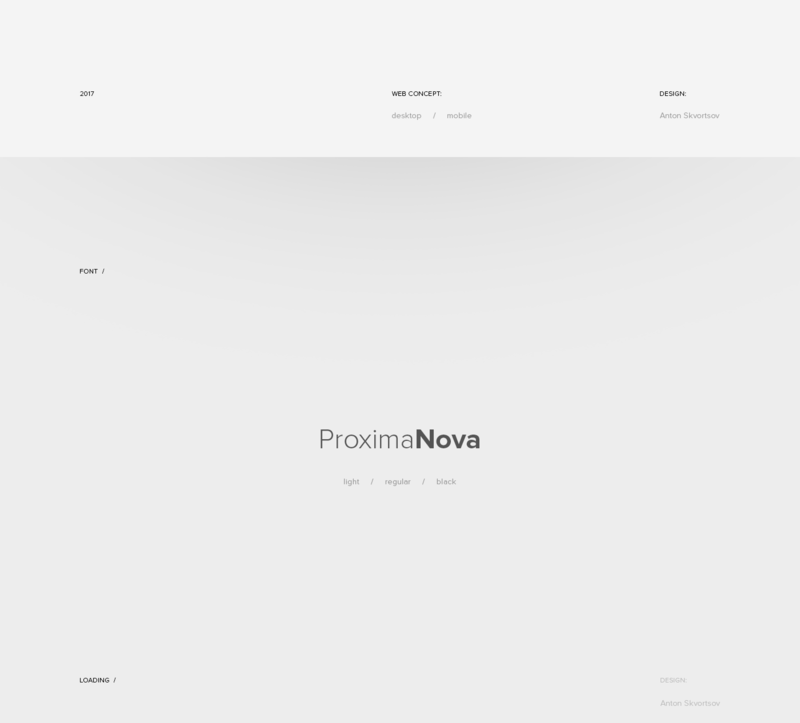 There's a lot to love about this project, especially the web version. The grid the nice navigation, I also have to point that the designer didn't take in consideration different display sizes and resolutions. In my opinion the text size is extremely small as well, almost to the point that I don't know if it could be readable, especially on mobile. That said, I think there's a lot of good ideas here and they definitely inspired be for some changes on the Abduzeedo redesign I am working on.